how much your botulism lawsuit is worth. Our lawyers will then take legal action to get you a money settlement. If your loved one did not survive, we can help your family sue the food company or restaurant for wrongful death. Do I Need a Botulism Lawyer? experience going to trial and presenting complex scientific evidence to a judge and jury. Attorneys Fred Pritzker, Brendan Flaherty, and Lindsay Lien Rinholen won a $7.55 million verdict for a child sickened by food. 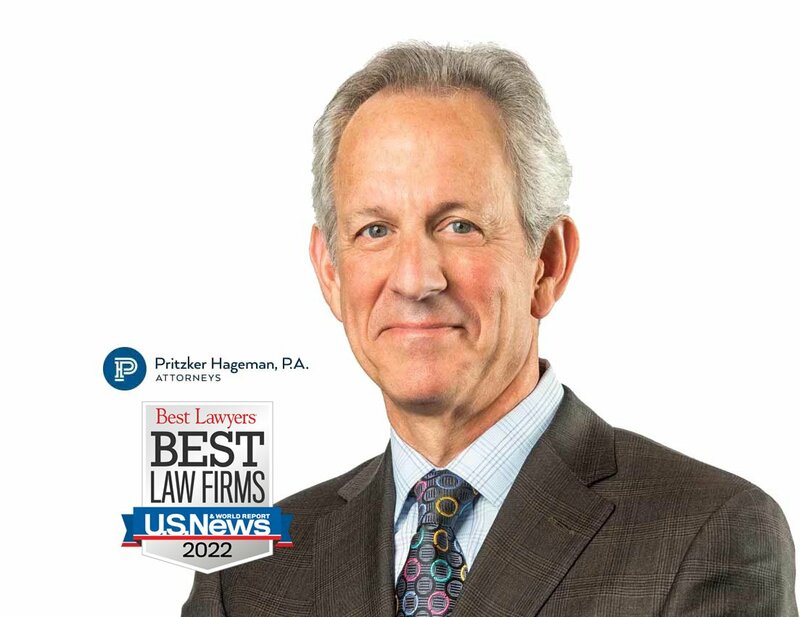 We are some of the few attorneys in the United States who have successfully represented people who contracted botulism from contaminated food. These cases can involve significant compensation because severe cases can cause permanent paralysis or death. You need a law firm in your corner that can get you the compensation you deserve. Symptoms begin 18 to 36 hours after eating a contaminated food, but they can occur as early as 6 hours or as late as 10 days. The classic symptoms include double vision, blurred vision, drooping eyelids, slurred speech, difficulty swallowing, dry mouth, and muscle weakness. These are all symptoms of the muscle paralysis caused by the bacterial toxin. If untreated, these symptoms may progress to cause paralysis of the arms, legs, trunk, and respiratory muscles. There are only about 10-30 cases of botulism each year in the United States. Most of these cases involve home-canned food; however, there are occasional outbreaks that involve commercial food products. This is a severe type of food poisoning caused by the ingestion of foods containing a potent neurotoxin (nerve toxin) that is produced by the bacterium Clostridium botulinum. A very small amount (a few nanograms) of the neurotoxin can cause illness. The mortality rate is high if not treated immediately and properly. When Do I Have a Botulism Lawsuit? there is evidence that a specific food product made you sick. Your lawyer will look at several factors to determine what your case is worth. He or she will then work to get you a settlement. If the company (or companies) being sued do not agree to settle for fair compensation, our lawyers will file suit and prepare to take your case to trial. What Does Treatment Have to Do with Compensation? To determine what your case is worth, our lawyers look at many factors, including the severity of your illness, what treatment you had to endure, and your prognosis. The respiratory failure and paralysis that occur with severe botulism may require a patient to be on a breathing machine (ventilator) for weeks, plus intensive medical and nursing care. After several weeks, the paralysis slowly improves. If diagnosed early, foodborne botulism can be treated with an antitoxin which blocks the action of toxin circulating in the blood. This can prevent the patient’s condition from worsening, but recovery will still take many weeks. Physicians may try to remove contaminated food still in the gut by inducing vomiting or by using enemas. Good supportive care in a hospital is the mainstay of botulism treatment. If the illness progresses to respiratory failure, it is generally fatal. However, in the past 50 years the proportion of patients with botulism who die has fallen from about 50% to 8%. A patient with severe botulism may require a breathing machine as well as intensive medical and nursing care for several months. Patients who survive may have fatigue and shortness of breath for years and long-term therapy may be needed to aid recovery. Botulism compensation has to take all of this into account. Corporations that sell unsafe food need to be held accountable. Can Our Family Sue for Botulism from Baby Food? In the last few years, there have been a number of recalls of baby food for possible botulism contamination, and a few cases of illness. These recalls are usually issued when the baby food is not processed properly or sealed properly, allowing for contamination of the baby food with Clostridium botulinum, the bacteria that can cause botulism. You should never feed a baby processed baby food when there are signs of packing expansion, bulging containers, or leaking. Use caution when disposing recalled baby food. Extremely small amounts of Clostridium botulinum bacteria can cause serious illness or death. For infants, symptoms of botulism poisoning include lethargy, weakness, poor feeding, constipation, poor head control, and poor gag and sucking reflex. If your baby is experiencing these problems you should seek immediate medical attention.